The great man himself. 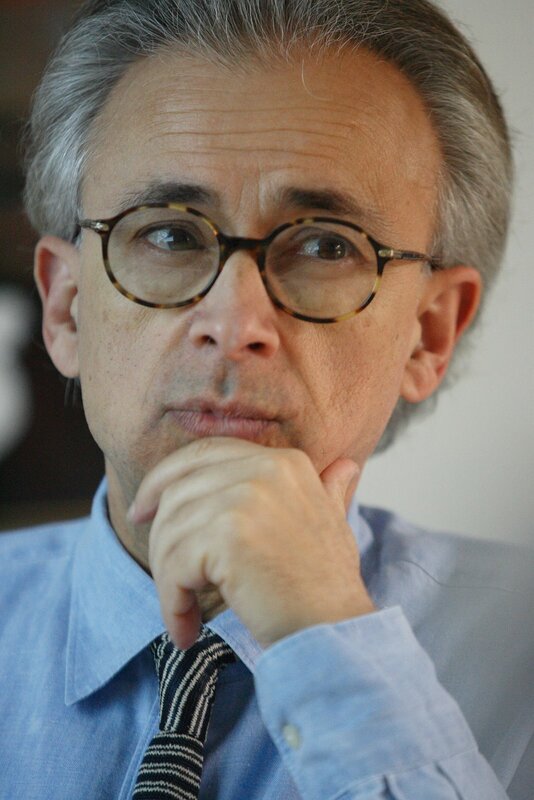 Antonio Damasio. Hero. Those of you who read my twitter or blip stream (thanks to Iain for pointing the latter out, it’s great) will know I’ve been on my hollybobs for a little while. But, in addition to brushing up on my Hemingway (Moveable Feast is a great read – should really have a butchers at some more of his work; not quite sure why I haven’t yet), I’ve done a classic plannerly thing. Yes, that’s right, not being content with the typical holiday reading, I thought I might try my hand at some of the more planner-centric texts which are doing the rounds at the moment. The first was me finally reading Nassim Nicholas Taleb’s ‘Black Swan’. I can understand why so many planners and people within comms are so fascinated by it; for someone (who was a former head of deratives/a very talented mathematician/philosopher – a polymath in the true sense of the word) to come out and criticise how much we think we know, and how, in his terms, ‘Platonicity’, is a mistake. And as to how this relates to the planning day job (or indeed, how both of them do). Well, bluntly, both argue for more emotional appeals to people, as their emotions (and subsequent randomness) are commonplace. Far more than all the people in all the groups in all the brands you’ll ever work on. We should be producing work that stirs people into thinking with their heads and their hearts at the same time (because it’s what they do). ← Pharrell and Tabula Rasa..